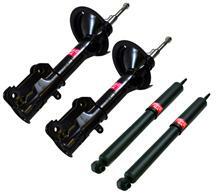 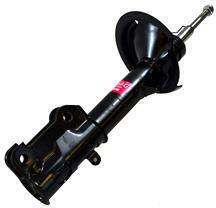 Late Model Restoration stocks Mustang KYB Gas-A-Just, AGX and GR-2 shocks and struts for your Mustang. 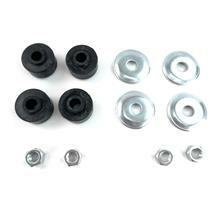 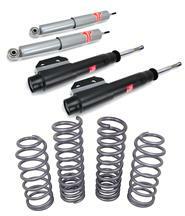 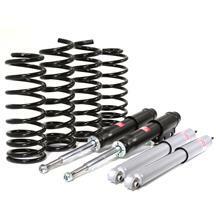 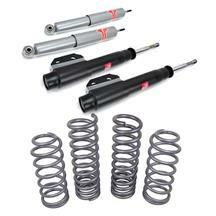 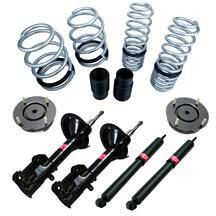 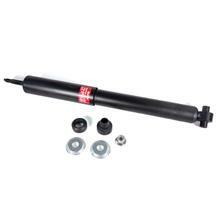 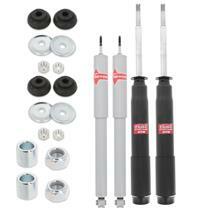 These KYB shocks and struts fit any budget and suspension combination you want. They deliver great dampening ability for the best possible ride. 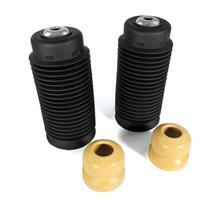 Choose the Gas-A-Just or GR-2 for a a factory type ride quality. 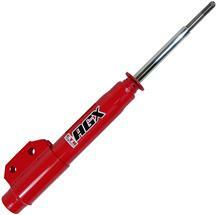 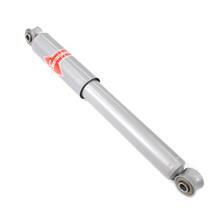 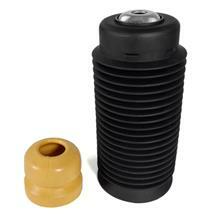 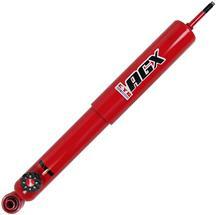 If you're looking for a performance shock or strut, then look to the AGX! 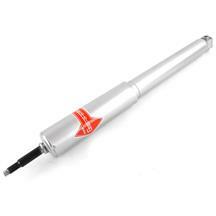 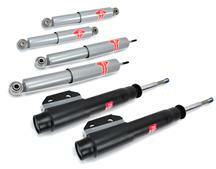 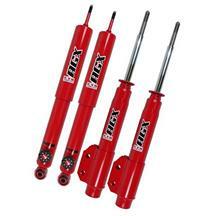 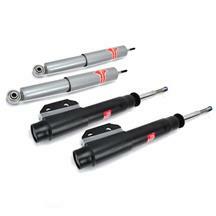 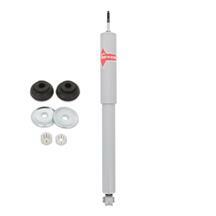 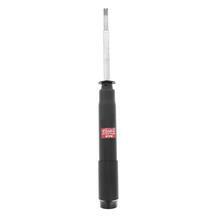 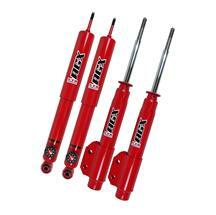 The KYB AGX shocks and struts feature an adjustable ride quality. 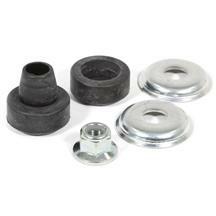 With an easy to use dial, you can put them on the softest setting for street driving. 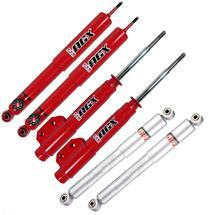 When you get to the track you can turn it up for a firmer ride for better handling and cornering! 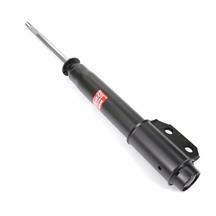 Look no further than Late Model Restoration for Mustang KYB shocks and struts!